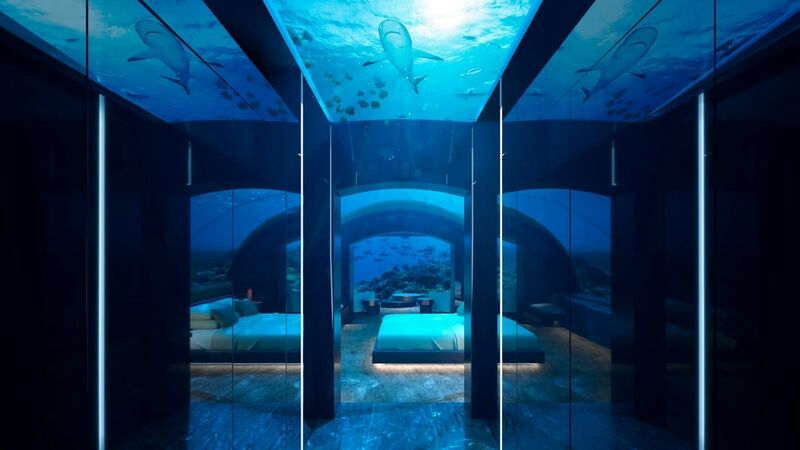 The Muraka of Conrad Maldives Rangali Island Resort is truly first of its kind. Demonstrating triumph of modern design and technology, this two-level residence features seamless living above and below the ocean. Aptly called the “Muraka,” meaning coral in the native language of Dhivehi, this structure epitomizes how a villa can thrive among the natural landscape of the Indian Ocean. 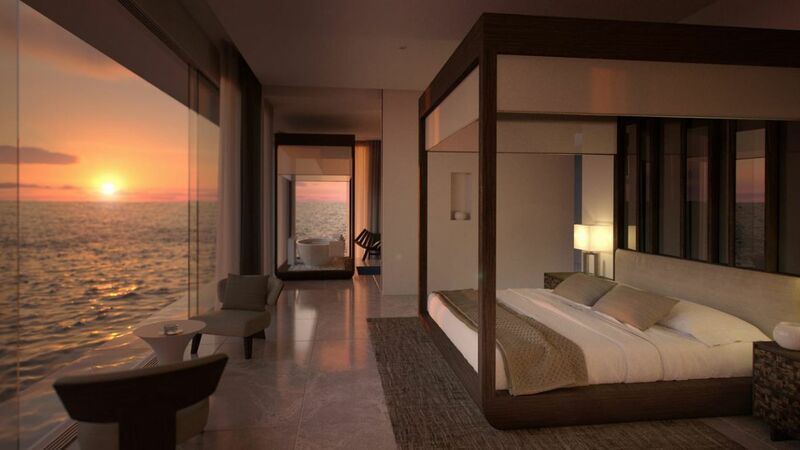 Reside above the sea and soak in the integrated living, dining, entertaining and sleeping space. Guests can descend below sea level either through a spiral staircase. 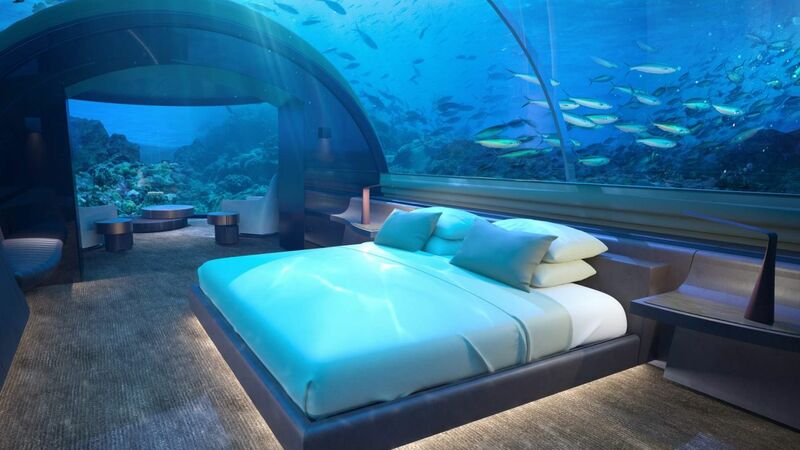 On the ocean floor, find the purposely designed undersea bedroom, living space and bathroom that boasts 180-degree views of marine and coral life via a curved acrylic dome. Without a doubt, this two-floor oasis fuses state-of-the-art-technology with cutting-edge design. 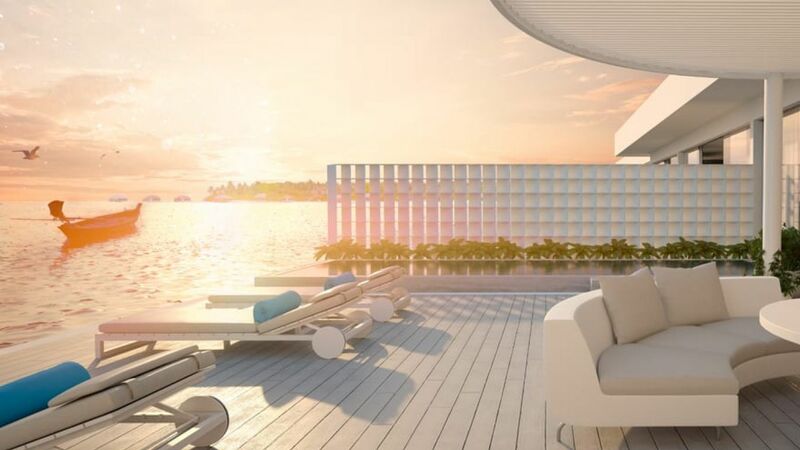 After taking a dip in the infinity-edge pool or unwinding on the sunset-facing deck, make your way down the spiral staircase and descend below sea level where the gentle, subaqueous hum will lull you to sleep. 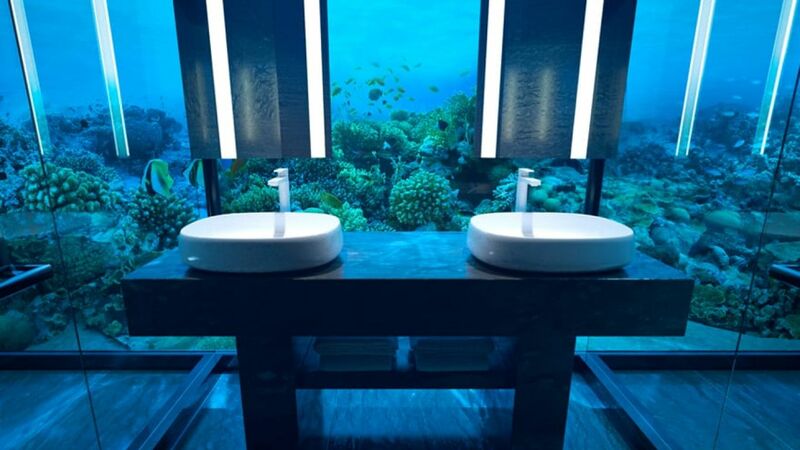 You may opt to continue the underwater theme with dinner at Ithaa — the resort's submerged restaurant. Rangali is an island in Alif Dhaal Atoll, Maldives. It is the setting for the Conrad Maldives Rangali Island resort, which has twice been voted the best hotel in the world.